Plot - A high-concept film, this South Korean romantic comedy is about a young man who wakes up in a different body every single day regardless of age, gender and nationality. Woo-jin is a furniture designer who cannot help but wake up in a different body every day. Although he’s the same person from the inside his outward appearance differs regardless of age, gender and nationality. His girlfriend Yi-soo know about this but still loves him. Every morning when he wakes up, Woo-jin has to figure out how to reunite with Yi-soo. 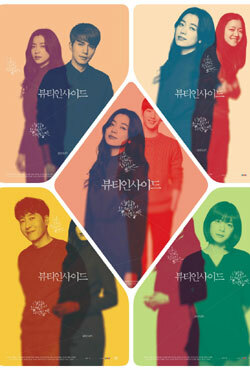 Awards & Nominations Won by "The Beauty Inside Movie"
Box Office Earning of "The Beauty Inside"